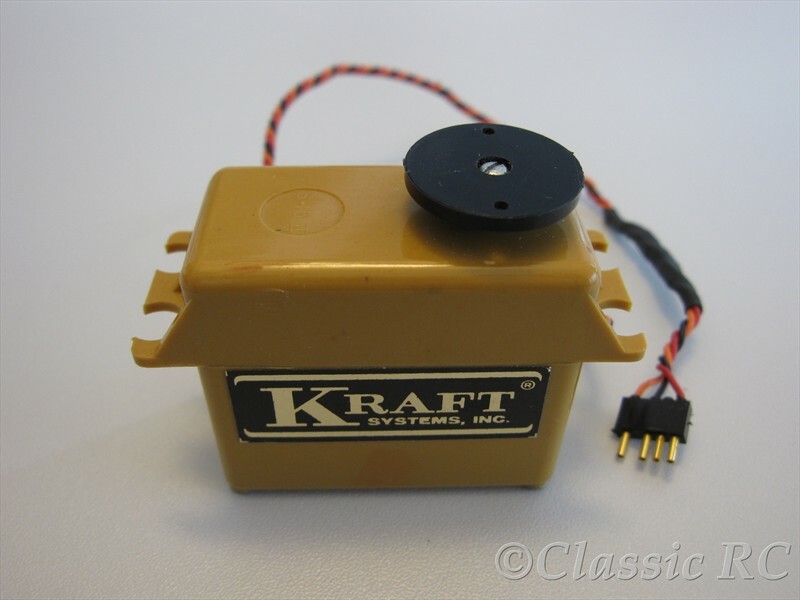 This is a Kraft PS15 II servo as used in early 1/8th scale cars and airplanes. It was sold in about 1975. 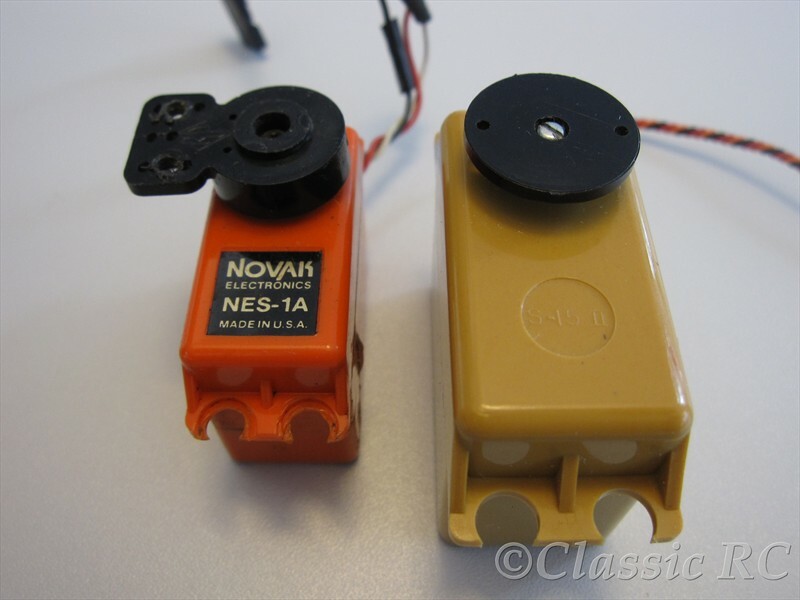 Seeing the shape of the PS15 this looks a lot like the famous Novak NES-1A servo but it is a larger size. 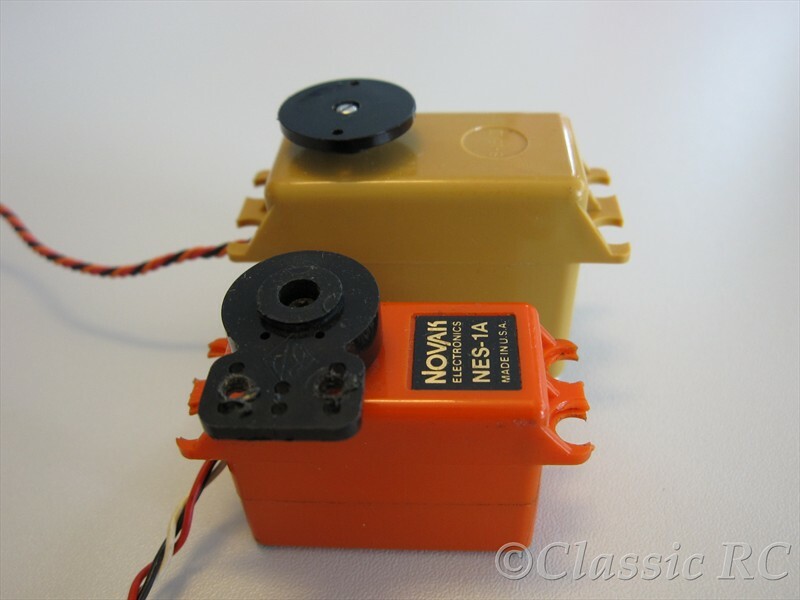 For comparison you can see both of these servos side by side, but there had been a smaller version of this servo also with the same size as the Novak servo.